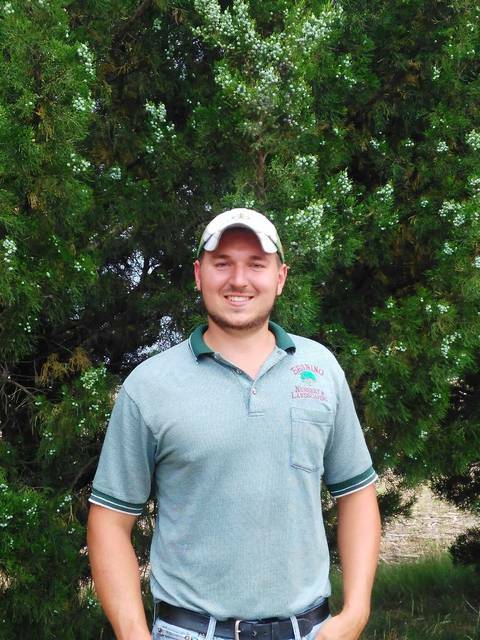 OTTOVILLE — Recently Zach Miller met the requirements to become an Ohio Certified Nursery Technician, Beining Nursery and Landscaping announced. Those individuals interested in achieving the recognition as an Ohio Certified Nursery Technician must pass an examination of 136 questions. Once obtained, OCNT must regularly attend seminars and courses to maintain and expand their knowledge.